· Hans Zimmer was born in Germany and moved to London as a teenager. He started his music career playing keyboards and synthesizers and was involved with a few bands, including, The Buggles and the Italian group, Krisma. · While living in London, he became interested in working with film music and collaborated with his friend and mentor, Stanley Myers, on some film scores. He has become known as a lead innovator in integrating electronic music with traditional orchestral arrangements. · After moving to the United States, he reached a milestone in his career with Rain Man (1988), which earned him his first Academy Award nomination for Best Original Score. 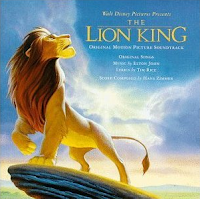 · Zimmer wrote the score for The Lion King (1994), which earned him the Academy Award for Best Original Score, a Golden Globe, and two Grammys. · He has written the scores for many blockbuster movies, including Driving Miss Daisy, Gladiator, Inception, Sherlock Holmes, and Interstellar, he also collaborated with other composers on The Pirates of the Caribbean series and The Dark Knight Trilogy. · Hans Zimmer is currently on tour in Europe, and he is performing in Poland this very weekend. For this challenge, I have kept a playlist of the videos I used plus some extras for anyone who wants to hear more. Today, I’m adding the last two videos for letter Z. The second one I added is a piece called “Time” from Hans Zimmer’s score to Inception (2010). This beautiful music is put together with some lovely photos, and for me, it has an emotionally stirring quality that causes me to reflect on how all good things must come to an end. 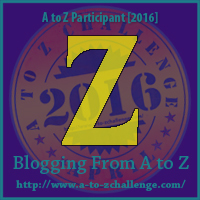 I hope you have enjoyed my A to Z Challenge theme and congratulations to all who have completed the challenge this year! What is your favorite Hans Zimmer movie score? Also, if you haven’t already, you should check out Sandra Cox’s blog with her A to Z theme of cats. 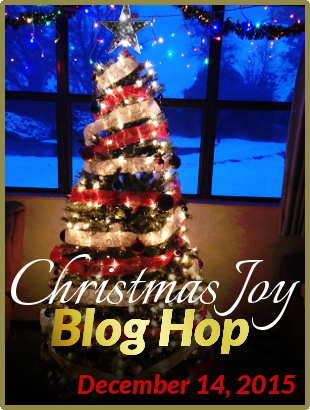 Yesterday, she featured cats of fellow bloggers and my three cats made an appearance, click here for her post. great job. have enjoyed your challenge posts. Thanks Denise, I've enjoyed putting them together! I love Hans Zimmer's "Time." It's a great song to do work to at night. I've enjoyed reading your posts this month and hope we can stay in touch! Cynthia, "Time" is a great quiet work song. I hope we stay in touch, too! That Sherlock Holmes Discombobulate is really super. I am going to add it to my music bank. Great theme you did, Liz! 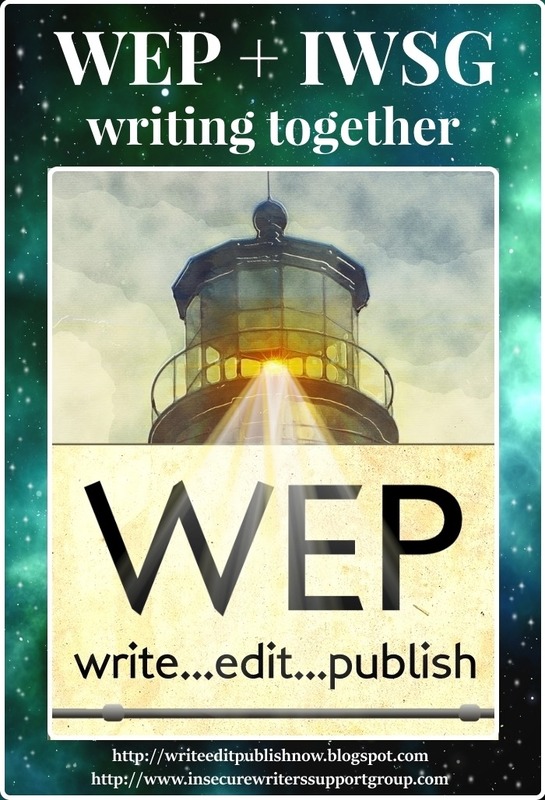 Lots of hard work and effort to find the composers you did and their music, etc. Congrats for finishing! I love the Gladiator movie score...such hauntingly beautiful music. 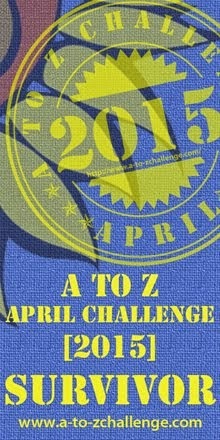 Congrats on reaching the finishing line of the A to Z challenge. See you again next year – same time, same place. I knew that name from movies! Funny how the best "classical composers" mostly compose for movie soundtracks these days. Stephanie, there are a few non-movie composers out there, but movies are probably the only way to make it in the composing business nowadays. Fun! Congrats, Elizabeth, I've enjoyed it. I wondered if that was you, Elizabeth. I had my kitten in the collection as well. Hans Zimmer is amazing. Great choice for Z. Congrats on making it to the end! Megan, I was surprised to see his name with the Lion King, I guess I've liked his scores longer than I initially thought. I like how you posted about someone contemporary. It is nice to know new classical music is being created. Mike, I almost feel like it's a stretch to call movie scores "classical music" but music has transformed a lot over the last century. Now, I had actually heard of this fellow! He does good work! Would you believe that discombobulate is a word I actually use from time to time?! 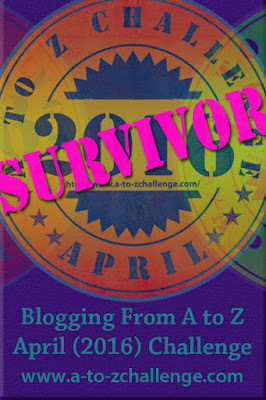 Congrats on finishing the AtoZ and still standing! I love this post! 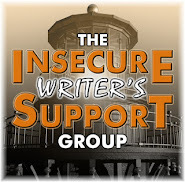 And your blog theme. Zimmer is a gifted composer! I am going to check out his repertoire for sure. Congrats on finishing the challenge. This was a wonderful A to Z and I am so glad to have found your blog:) I love classical music and the music from the movies. He is one of my favourites along with Howard Shore and the great Ennio Morricone. Thank you, Birgit, I'm glad you enjoyed! I don't know what my favorite Hans Zimmer score would be. I have heard of him. I took a film music class in college. Fascinating stuff. Liz, that sounds like a fascinating class, the closest thing I had was a humanities class that went through composers and artists of various time periods. Hello, Elizabeth!! Wow, Mr. Zimmer is incredibly talented! Not a household name but everyone knows something he's done. He's written some great scores. Congratulations on meeting the 2016 Challenge with a worthy series. Thanks Arlee! That's true that many people may not recognize his name, but they probably recognize his music.